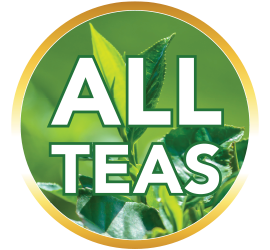 The roots of the alfalfa plant grow hundreds of feet deep, giving it a variety of nutrients, which help make it a valuable herbal tea. Alfalfa Leaf has an interesting scientific name: Medicago sativa … and no, sativa has nothing at all to do with cannabis. The Latin word sativa simply translates to “cultivated,” and it’s used to denote various domestically grown crops that start as seeds. 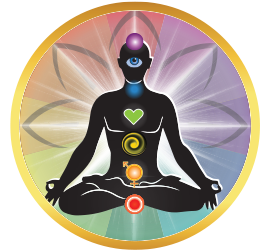 Medicago derived from its root Latin word, medica, which the ancient Roman naturalist, Pliny (AD 23-79), named after the Medes people of ancient Iran, where the plant hailed from. Aren’t these cool fun facts? What Exactly is Alfalfa Leaf? Alfalfa leaf was introduced to the Americas (eastern) by Spanish colonizers in the 16th century, specifically to feed horses, as they believed the nutritional value far outweighed simple grass. The western United States, however, didn’t see alfalfa seeds until the 1850’s when they were imported to California from Chile. Though here in the U.S. we say alfalfa when ordering its sprouted form for sandwiches and such, in Britain, France, Germany, Australia, and other countries, they’ve used the word lucerne. (Don’t you just love etymology?) These days, with North and South America supplying the world with most of its alfalfa, the word alfalfa is being introduced into other languages. A drought hardy, perennial legume, alfalfa is now grown throughout the world, mainly to feed cattle. However, humans like to consume alfalfa as well, and not just as sprouts. 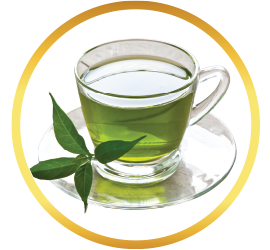 Those seeking to benefit from alfalfa ingest it in pill form as well infusing it for tea. 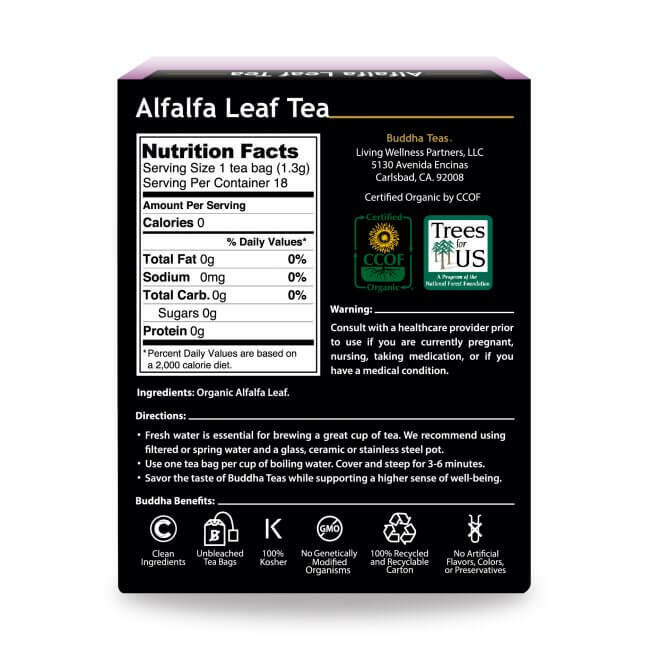 What does Alfalfa Leaf Tea Taste Like? 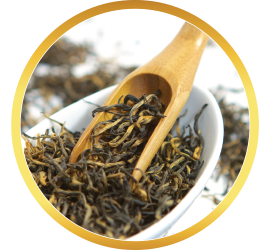 Subtle loveliness … mild, unoffensive, and an uplifting shade of greenish-gold, Buddha Teas Alfalfa Leaf Tea provides a soothing, benign flavor that encourages the recipient to enjoy multiple cups a day. 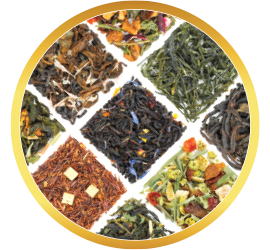 If you prefer your tea a bit more flavorful, experiment with combining. 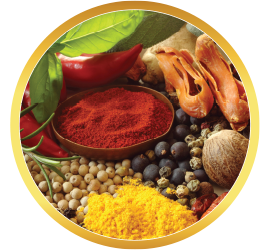 Ginger is always a good partner, and we also like chamomile and fennel. 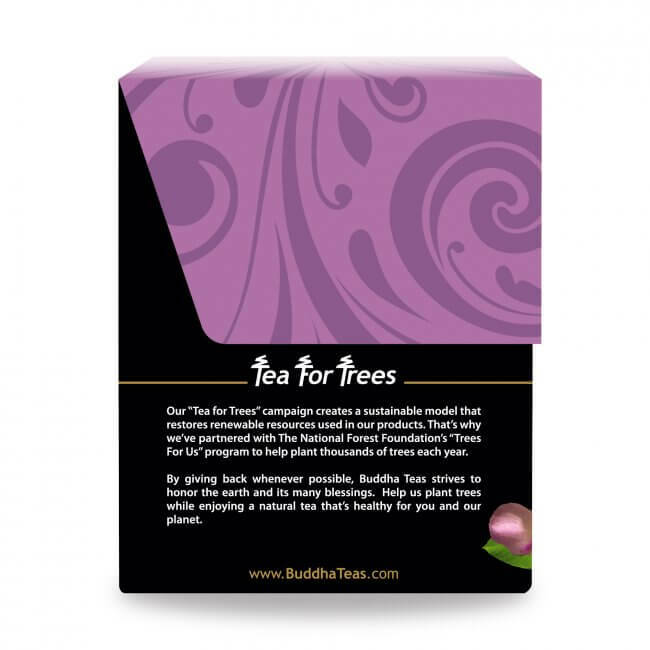 Buddha Teas Alfalfa Leaf Tea needs a good boil, and nice long steep to extract its full flavor and optimum benefits. We like to cover our cups while steeping as well. There does seem to exist some health contraindications for consuming alfalfa, including some hormone related and autoimmune conditions. 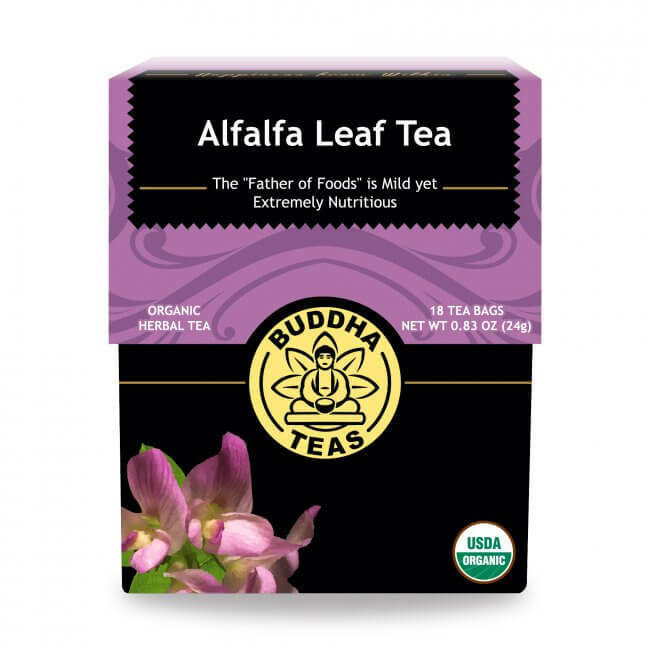 We suggest that before regularly including Buddha Teas Alfalfa Leaf Tea as part of your health regime that you do some research, and perhaps check with your doctor. first of Buddha teas i tried, light flavor, did not need to add honey or sugar. hoping to reap the Alfalfa benefits soon. fast delivery - i swear the box was on the porch Sun morning when I ordered Thur afternoon. Bought the tea for a cleanse of the kidneys. The tea is light along with the taste. Very nice tea. Like the tea very much; bought three boxes, and I drink the tea all day long. I need more boxes!! Absolutely love the Alfalfa Tea. Buddha Teas has hit it out of the park. I've always been a fan of tea, but Buddha has taken it to the next level. 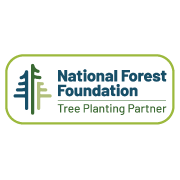 I am a customer for life. 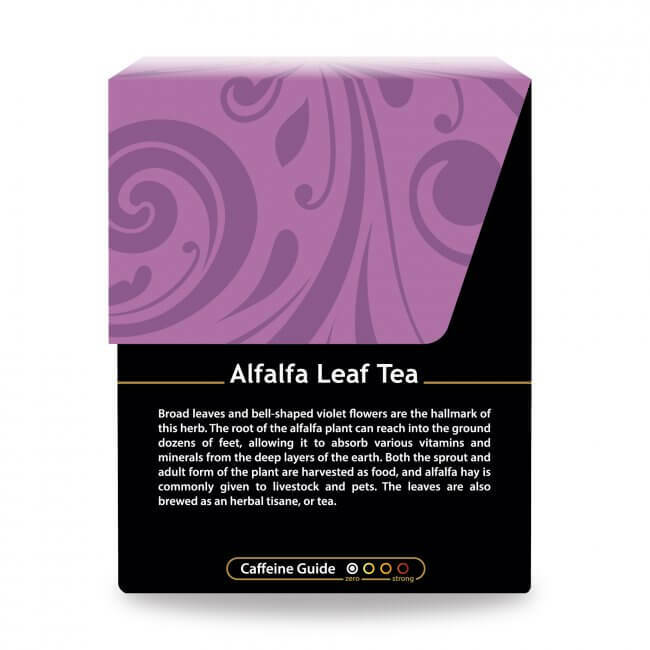 I recently bought the alfalfa leaf tea and was pleasantly surprised by how good it tasted. It tastes fresh and is milder than the tea I had bought elsewhere. Very happy with Buddha teas! I will continue to purchase more in the future. This tea is mild and awesome, and of course I will be purchasing again in the future ! Some what of a bland flavor but the health benefits are worth it. Will definitely purchase again. 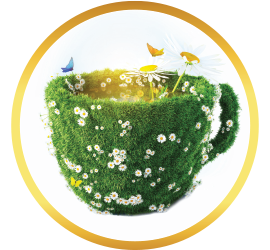 I like alfalfa tea, but I really enjoy its health benefits. Recently, I went for testing, and to my surprise everything was normal. 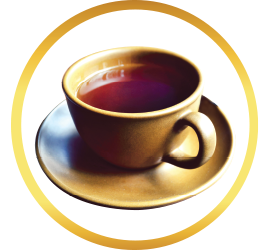 I was using the tea for another health concern which has improved. Its health benefits are endless. I knew this would have a grassy flavor, but overall, it is mild. A little honey helps. I know alfalfa is good for me, so I will continue to drink it. This tea tastes so good!! Very mild and smells amazing. Highly recommend.